The article will be in your inbox within 15 minutes. Pain is a great teacher, if we allow it to be our teacher, not our enemy. 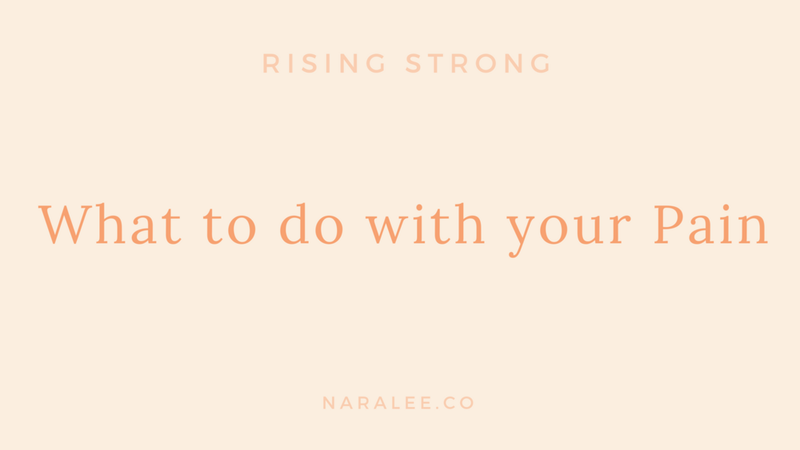 We can use it, to strengthen us, or we can allow it to drag us to the floor. Have you ever found yourself trying your best, but feeling as though you are not being your best and achieving your best results? Sometimes you look all around, and the terrain is blurr. You look for a glimmer of light and instead walk through long foggy days. You ask for help. No one can hear you. You look for the light somewhere outside of yourself. You do things that will make you either forget or punish yourself for not living up to the expectations of yourself or others. In the start of a brand new day, as you are trying to feel strong, you are hit with the demands of “normal life”. Expectations of others, wanting you be strong, smiley, bubbly, energetic. All you want, is to hide under the duvet. The only place you truly feel safe. You are met with blame and accusations from others, which make you doubt yourself even more. Sometimes, when you fall, you expect someone to give you helping hand, to help you Rise Up. Instead you meet some strange yet familiar characters that seem to enjoy seeing you down. Instead of helping you Rise Up, they step on you further. You look around. It’s dark. It’s foggy. You are alone. You must Rise. Whatever gave you strength in the past, is no longer working. You need a new solution, a new set of tools, maybe...a whole new life. All you can say is..
“When will this end?” you silently ask…. You want to Love Yourself. But you are in pieces...Your life is in pieces…. And you can barely get up. You are not alone. Millions of people go silently through this, in one form or another. From one cause or another. As a society we have learned that in order to be “Valuable” and “Worthy”, that we must be strong. We learned that we have to feel nothing or hide our pain. Society put demands on us that are against the very laws of nature. So what is ever so natural and normal to feel - because we are human - you now feel abnormal to feel your own feelings. Not because you are abnormal, but because society created rules that we cannot live by. You start wondering what is the point of life, when you feel like you cannot fit in anymore or keep up with the demands of ‘life’. But what is “Life”? Who defines what Life is and what life is supposed to be like? The reason why it feels so difficult to live at peace with ourselves is because we live in a fabricated world, where the rules and boxes, are simply not enough nor big enough to encompass the vastness of the human experience, emotion and diversity. All these “labels” and “boxes” tie us, to false expectations of ourselves and our lives. Self - Acceptance is thus necessary, if we want to even just barely exist on this planet, where we are constantly being bombarded with messages encouraging us to change ourselves to be like “the rest”, and encouraging us with finding fault in everything that doesn’t fit in those pre-made boxes. The boxes - are all made up - they are not real and they hold no real value other than the value of the people who created them and who subject themselves to being sheep to those boxes. You are a one of a kind being. There is no one exactly like you, and there was never meant to be anyone like you. You were meant to shine brightly, exactly as you are. 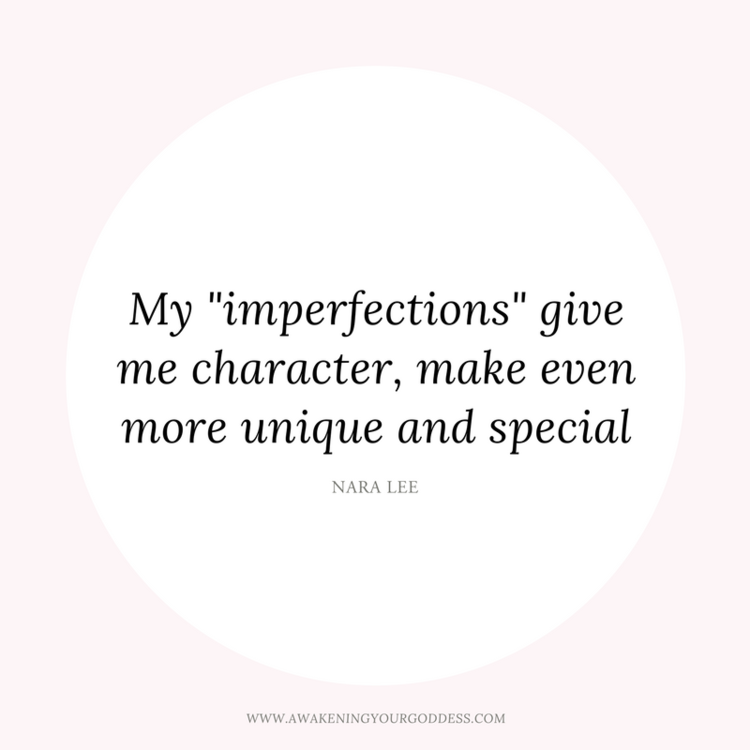 Your so called “Flaws” and “Imperfections” are part of your own unique Limited Edition Strengths. But for as long as you see them as “faults” and “imperfections”, your labels, will weigh you down. 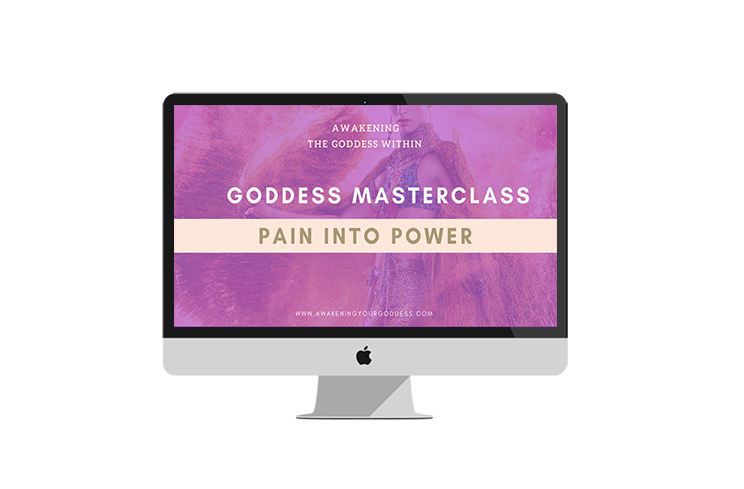 To gain your power back, you need to let go of “shoulds” and instead anchor into the Power of the I AM presence - to own, Honour, Love and Embrace ALL parts of yourself. I see you suffering so much, because you feel, you should be someone other that what you are. You feel you should be living a life, different than the one that you are currently living. Until you realise, that you are the punisher, and that you hold the keys to walk out of the perceived prison of your life, you will stay the same. We want you, to remember - who you truly are. Before you incarnated into this body. Before you adopted names, boxes, and labels...You must remember who you are, in order to set yourself free. There is absolutely nothing wrong with you or with your life. You are a Unique, Magnificent, Divine Expression, of God. You were made in the Image and Expression of God. You see yourselves, from a small limited perspective. You believe that limited angle that you see. But you do not see yourself clearly, and thus you suffer. You want to change, but you must first, change your thinking. No change can happen in the external world, without it taking place on the inner world first. Let go of trying so hard, and pushing so hard. Try a new tactic: Letting Go. Let everything go - thoughts, ideas, boxes, labels, expectations, just let it all go. What remains, is a pure you. A Beautiful you with no added extras that weigh you down. You are perfect and magnificent just as you are. You must only remember who you really are. For you suffer, when you have forgotten, your Divine Identity - the wonderful, perfect and magnificent blessing that you are. When you punish yourself, you kill yourself slowly. Instead, let go of the pain and punishment. Instead, try to be gentle and kind with yourself. Give Love, Acceptance and Embrace to yourself. Your Strength comes for your Love. Your Strength comes from Loving and Radically Accepting all parts of yourself - as beautiful wonderful pieces of art. Imperfection, gives shape, character, uniqueness and a special flair to what would somewhat be a “boring piece”. Make love to your imperfections. Own them. They are a piece of you, one that makes you even more beautiful and special. “I love and Approve of myself, exactly as I am. There is nothing wrong with me. I am perfect, exactly as I am”. Remember who you are. And embrace, all parts of yourself.